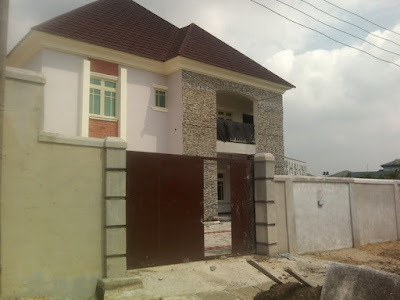 Are you living in owerri and searching for where to buy bricks in Owerri, search no more as we are a company that sells and installs all types of bricks and stones anywhere in Nigeria at a very good price for the average home builder in Owerri Imo state Nigeria. 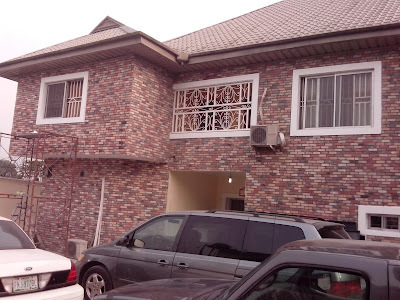 Our company name is FARAD CONTRACTORS NIGERIA, 0806 287 3386, we have been in the business of selling and installing bricks and stones for building wall decorations for more than 6 years now. 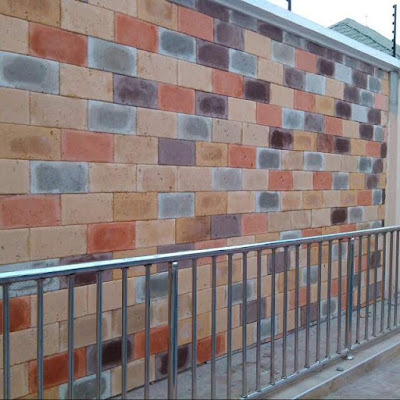 We have the following bricks and stones products for sale Eco bricks, antique bricks, south African bricks, ledge stones, cobbles stones ez fit stones and vintage stones which are of the best quality in the market and with the best wholesale prices because we encourage bulk purchases from both Owerri builders and dealers. 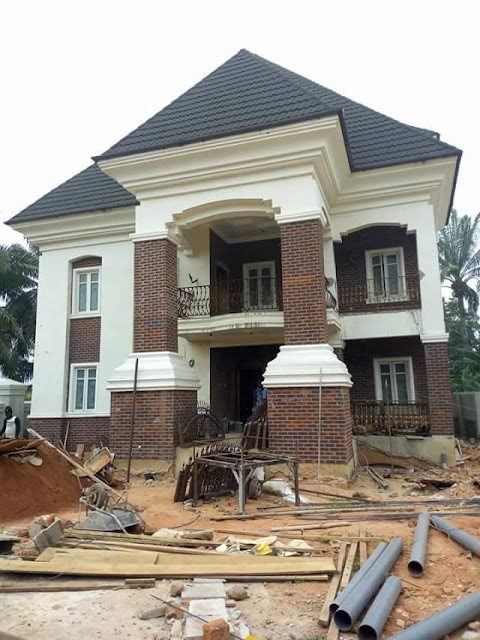 contact us today for enquiries. 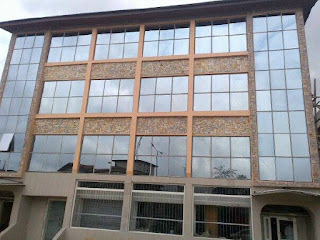 We are legitimate and registered to operate bricks and stones sales and installations, we have a stocking warehouse in our Dline Portharcourt location which is not far from Owerri, our website allows you to see numerous pictures of the works we have done for other Nigerian builders who contacted us to deliver our professional bricks cladding jobs for them. 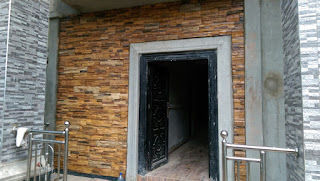 So if you are living in Owerri and you need bricks or stones for your building decoration, all you need to do is to contact us through phone call or whatsapp with our phone number and we will take it up from there. We have worked in many Nigerian cities and the builders in Nigeria that we worked for in the past also contacted us online and we came down to their location to deliver our wonderful bricks and stones installation for their buildings which stands out today all over Nigeria. 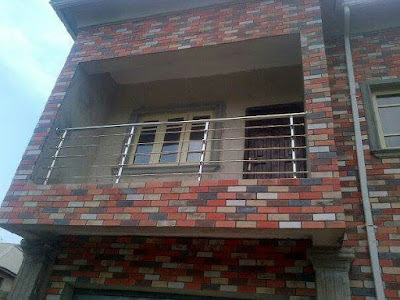 Our business is registered with the recognized and registered with the corporate affairs commission, therefore you are sure that you are dealing with a legitimate bricks and stone company who delivers jobs anywhere in Nigeria including Owerri and all its environs. 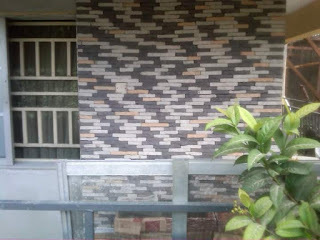 All our bricks and stones products for building wall decorations are of premium quality as we source our products from best suppliers in both Nigeria and south Africa to maintain optimum customer satisfaction. our past customers in Owerri both in egbu area and Owerri municipality can attest to the quality of our jobs because we don't compromise our quality. 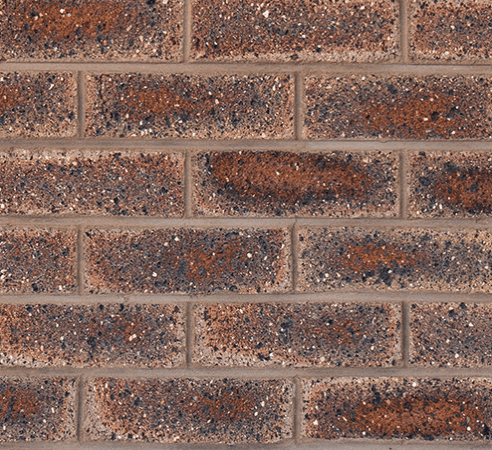 Our bricks and stones does not fade with weather or time,manufactured with the best practice in the industry and made specifically for the home owners of taste. 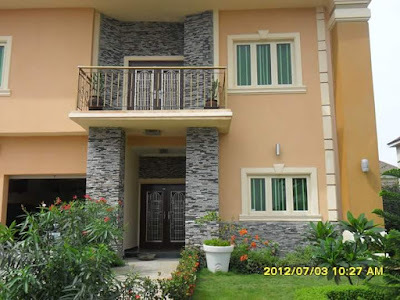 Doing business with FARAD CONTRACTORS NIGERIA from Owerri is very easy, call us and we will come form our closest site location at that moment to access your job and give you the best bricks and stones decoration that will make your building standout in style and class. 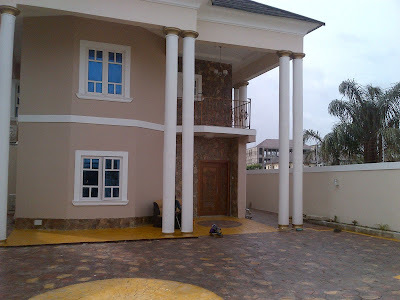 Most of the customers we serve in Nigeria come from online to locate us and they are always satisfied with our jobs. 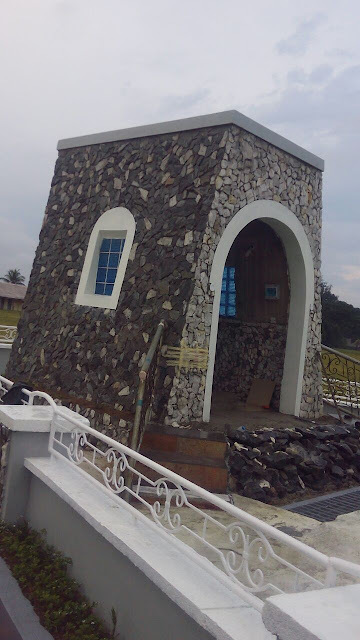 get in touch with us today, we work anywhere in Nigeria including owerri.